If you are renovating your bathroom, there are several pieces that you will almost certainly be looking to upgrade. Your vanity will be one of those features and your shower will be the other. When choosing the right shower, you will look at several types of options, including frameless shower enclosures. 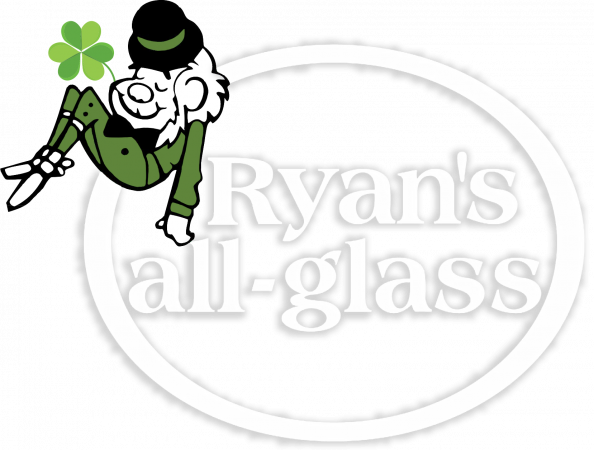 In today’s blog post, Ryan’s all-glass takes a look at the pros and cons of frameless shower enclosures. If you are renovating or redesigning your bathroom, you are likely doing it because you want your bathroom to look better. When it comes to design, this is clear: frameless shower enclosures look better than traditional enclosures. Framed shower enclosures are bulkier and more vulnerable to mold and mildew. A frameless enclosure is a clean and beautiful addition to your bathroom. While frameless shower enclosures are the best option in terms of the design of your bathroom, that benefit will come at a cost. Compared to more traditional enclosures, frameless options will typically cost more money. However, that money isn’t wasted. Unlike traditional options, frameless shower enclosures are often fully customizable. This allows you to conform your shower design to your bathroom design, rather than the other way around. In the long run, frameless shower enclosures are more cost-effective than traditional options. They allow you to dictate the design of your bathroom because they are often fully customizable. They also minimize the risk of mold, which will save time and money on cleaning and repairs. Similarly, the absence of a frame means that you won’t have to worry about expenses related to damage or corrosion on metal frames and fittings. 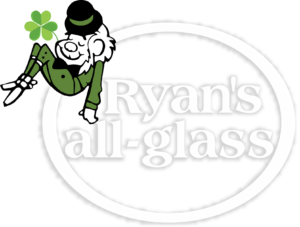 If you are looking for a frameless shower enclosure, Ryan’s all-glass can help. For more information on the showers we offer, give us a call at (513) 771-4440 or contact us online today. PrevPreviousHow Much Do Glass Replacements Cost?